We are pleased to inform you that more than 24,000 references about money scrip (certificates) given to Métis family members were recently added online. 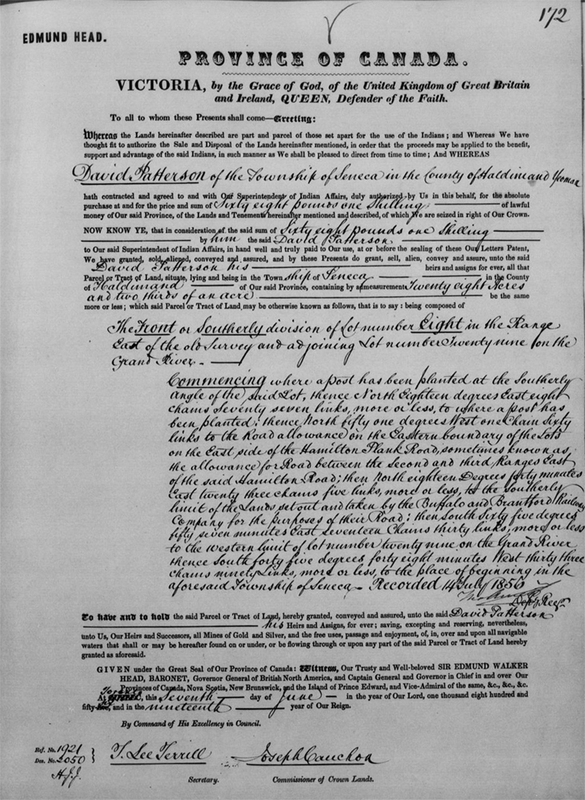 These cancelled land scrip certificates were once issued to the Métis by the Department of the Interior in exchange for the relinquishment of certain land claims. A scrip would be issued “to the bearer” and could be applied to the purchase of, or as a down payment on, any Dominion lands open for entry in Manitoba and the Northwest Territories. These scrip were awarded to Métis heads of families and their children in the amounts of $240, $160 and $80.